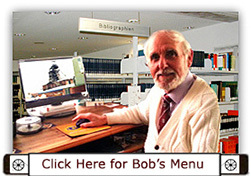 Fionn, I'm trying to get in touch with Elliott Mills who has communicated through your site. I believe he is related to Charles Mills who was killed in action at the Battle of Loos on 5th October 1915 as a member of 2 Scots Guards. My tunnelling group is currently investigating under the battlefields at Gun Trench, where he was killed. Could you possibly either point me in the right direction or broker it so he can contact me? 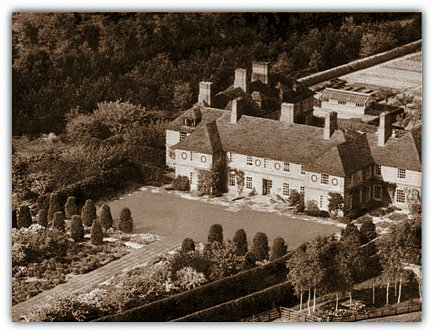 Project Manager - "Engineering the Loos Salient 1915-2018"
I found an old photograph of Lound Hall on your site. And was wondering if you have any other photographs involving the Hall or the surrounding properties? My family purchased the Hall some 5 years ago, and weve been trying our hardest to find old photos, plans etc of how the house used to be. Dear sir my name is Graham Hatton and I started at the Moorgreen training centre in 1970 I do remember a short documentary being filmed whilst I was there and it would be great to see some photos if there are any out there. I am researching my Derbyshire and Nottinghamshire family history and have a number of ancestors who were miners in this area. This website is great as it gives me an idea of where the mines were from which I can take a reasonable guess as to which my ancestors worked in. Do you know if there are records that list the workers for each mine? If so, can you point me in the right direction for me to search them to confirm where my ancestors worked and what their roles were? I am happy to contribute anything I find to help supplement your amazing site. I have a photo of my 3 x Great Grandfather, Joseph Pare late 1800s when he would have been a Stallman at Somercotes (according to 1891 census); the photo is of him with a horse, presumably a pit pony, if this is of interest to you. Also I have the death certificate and news paper cuttings of Frank Willoughby Stanley Pare (my Grandfather's brother) a miner from Ripley, aged just 18, who died in Butterley Reservoir while trying to rescue a companion from drowning. This wasnt work related; they were swimming. Hi, I have just come across your excellent site and found the content in my particular area of interest fascinating to say the least. I hope you do not mind me advising you. I am nearing retirement and about to start looking into my ancestors. My Mother was Betty Rowland born 1926 and came from a large family which all of the men worked in Temple Normanton mine. My Great Grandfather John James Rowland was know as Pony Rowland and he looked after the ponies which they used in the mine. He was crushed in the pit but survived, I have very little memory of him but am keen to find anything about his life down the pit that I can. I know he used to go to the Mining Convalescent home in Skegness. I have searched some of the local papers to see if I can find any information about his accident or his work with the ponies. His sons Arch and Den both worked with him down the pit and they lived in Grassmoor, Vernon Rise to be precise. I would be grateful of any scrap of information you could give me or even any other contacts that could help me. 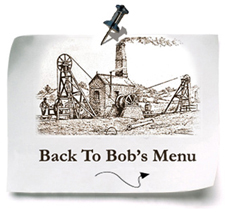 I am hoping you can help me, I am searching for a Thomas William (Tom) Tidswell whom I believe worked in the Coal mines in Yorkshire sometime between 1919 to 1931? Tom was apparently injured in a mining accident and lost an arm. Tom is my husbands father. We reside in North Queensland Australia and the information is for our family history. My information is also sketchy, however what I know is that Thomas William Tidswell (Tom) was born about 1909 in Halifax Yorkshire. My husband believes that Tom lost an arm in a mining accident when he was young. Tom met my husband's mother in London where he worked as a news vendor. My husbands older brother Tom was born in London, and my husband Donald was born in Glasgow. His parents never married and from my research T.W. Tom married a Mary Tretton in 1931 in Halifax Yorkshire, and we believe he died there in 1981. We are assuming that Tom may have been quite young when he worked in the mine, which is why we think about 1920 ca. There was and is a large population of Tidswell's with varying spellings in Yorkshire. Doubtful, if at all, will we be able to trace Tom Tidswell (also is it possibly Tideswell...knew a Barrie Tideswell from Blackwell). It is an unusual name. Accidents of that nature in the 1920s and 1930s were compensation cases generally. Maybe listed somewhere in Company files....maybe a letter...pension...did he continue to work after the accident? Many did...even underground on light jobs...or surface work on a light job with lower pay. However there is nothing to go on really...not sure of date....1919 to 1931....no Colliery name...no Company name...no age....no address where he lived...could give a clue as to the collieries nearby. Need much more information, as much as possible because sometimes a severe accident such as that could be in the accident books for Yorkshire, however need to know the area and particularly a date or approx when it happened. Use your husband's age when it happened to pin it down more accurately. Hi I've just been looking at your site and seen a photo of my dad, the photo is the one of the Babbington men met Hucknall men, shown this to my dad and he was very impressed I was wondering if I could get a copy of the photo I know he would love one. 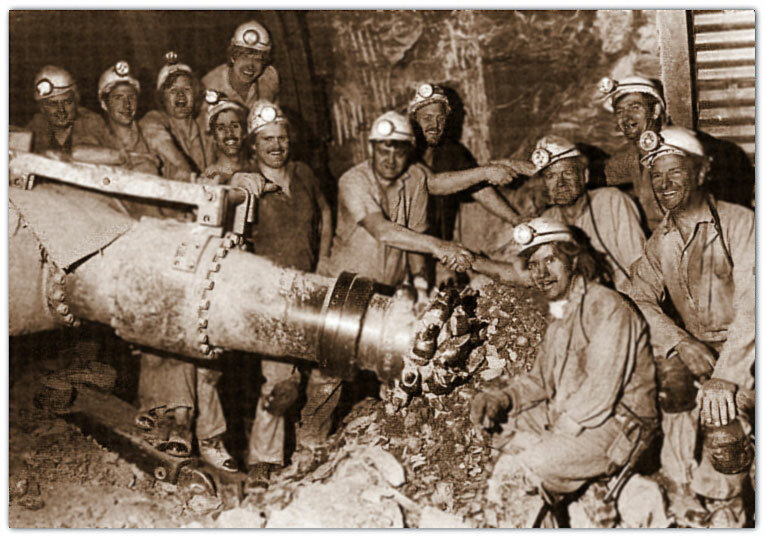 My dad's name is Patrick Edwards, he worked at Babbinton pit, he is the one on the top right hand side of the photo, he remembers that day well lol. He is 77 now and still fit as a fiddle thanks once again.